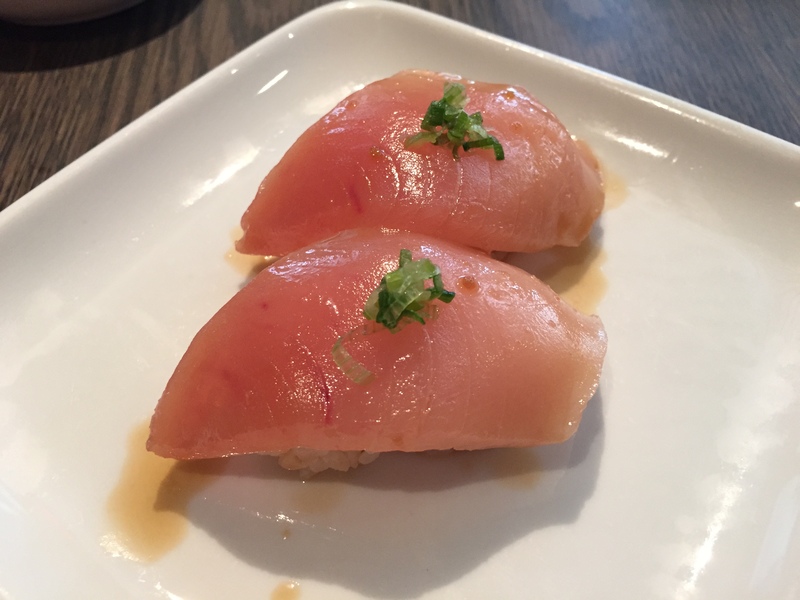 I was hesitant to write this post only because this place feels so special that I’m not sure I want to share it but…I’m going to share because if you’re a sushi lover you should make this place a priority. 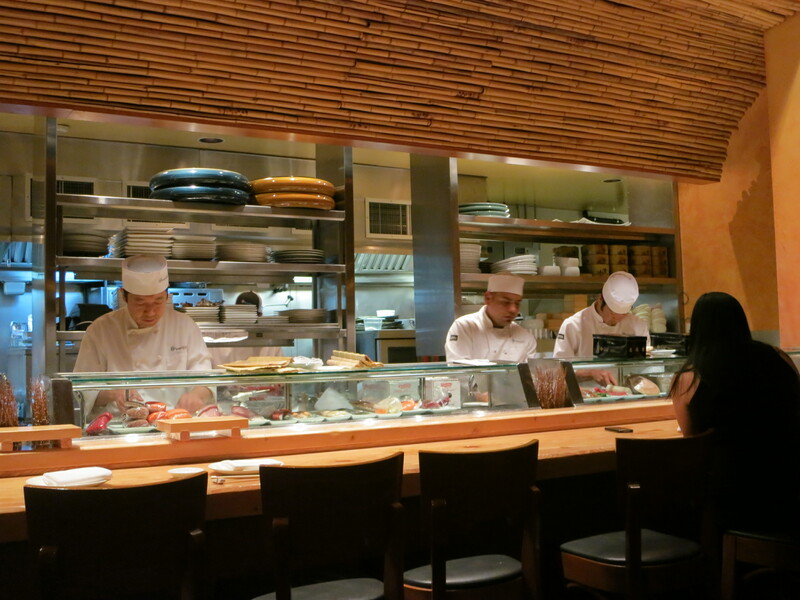 There are 10 seats situated around an L-shaped counter that frames Chef Masa at work. 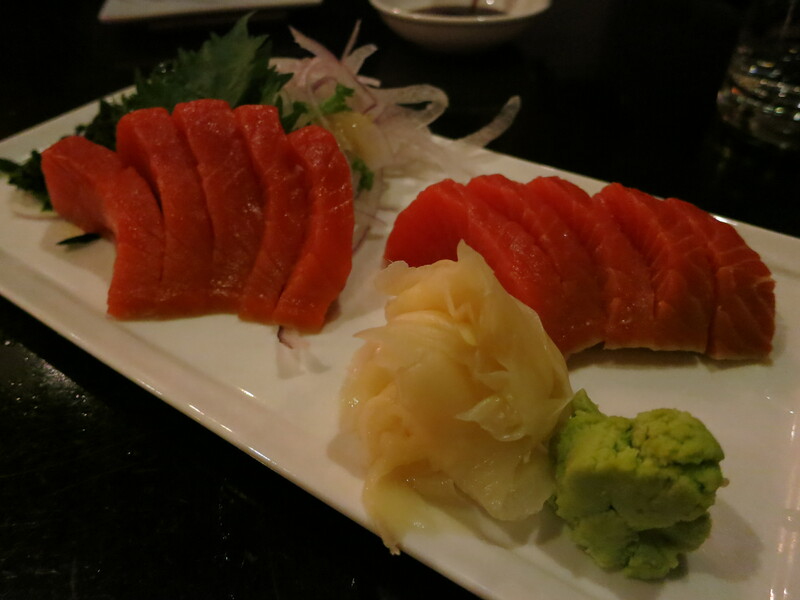 You are served an Omakase menu (multi-course tasting menu) that will change your sushi life forever. I was blown away and ordered more once the service was done. 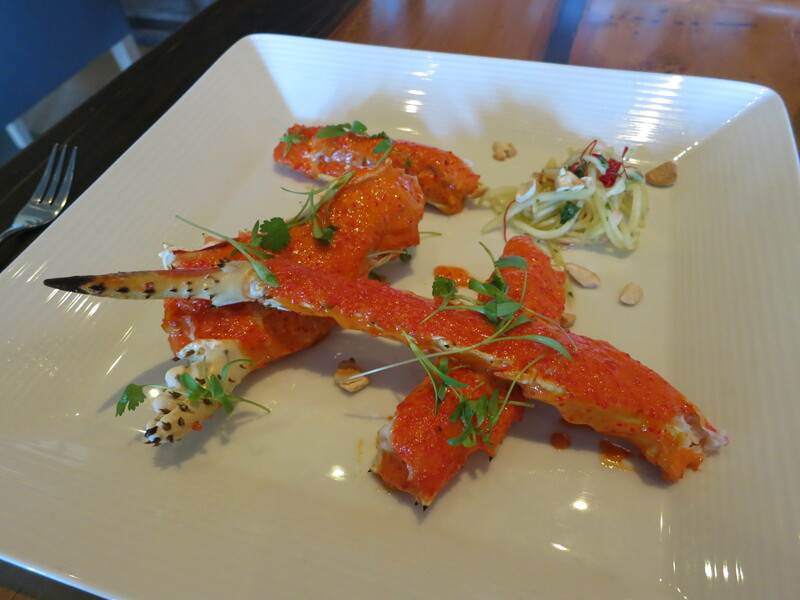 Not to mention the miso soup with king crab as your starter is the best miso soup I’ve ever had. Well done Chef Masa, well done!! 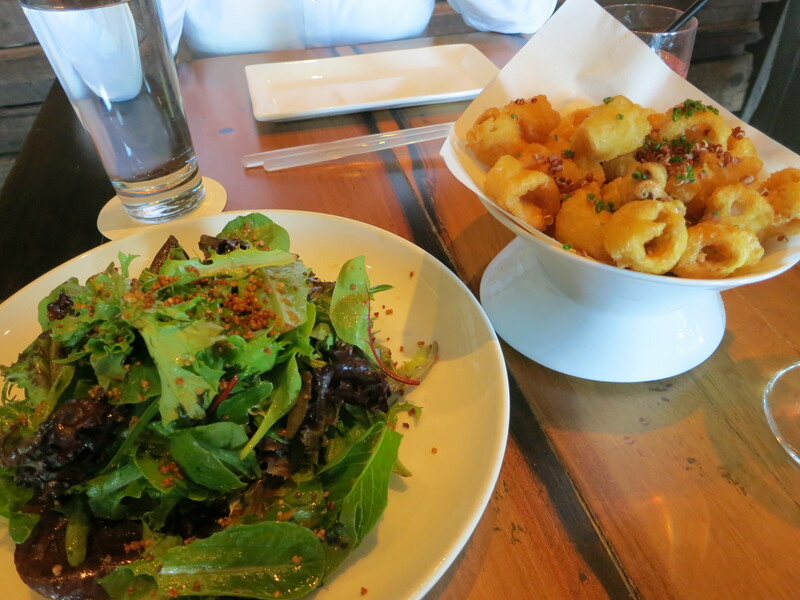 My mouth is salivating as I think about my meal at Sugarfish. 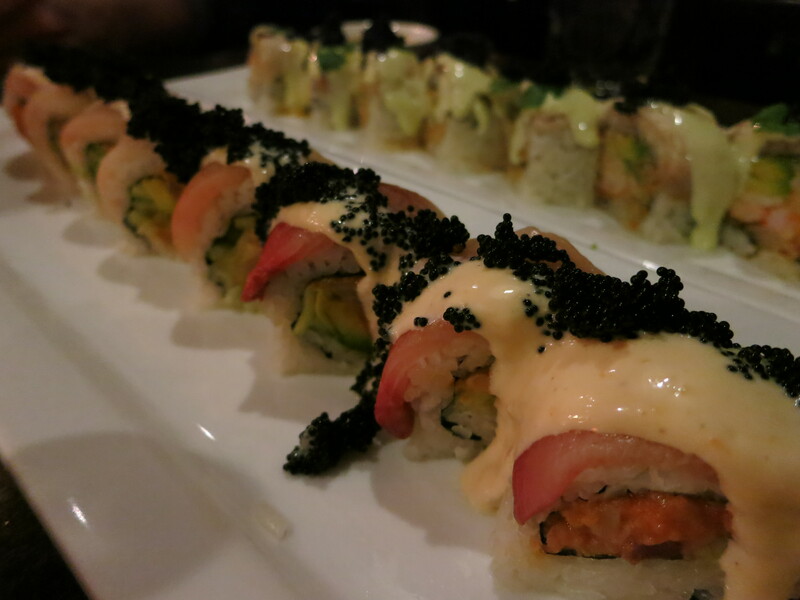 Honestly, it was the best sushi I’ve ever had. 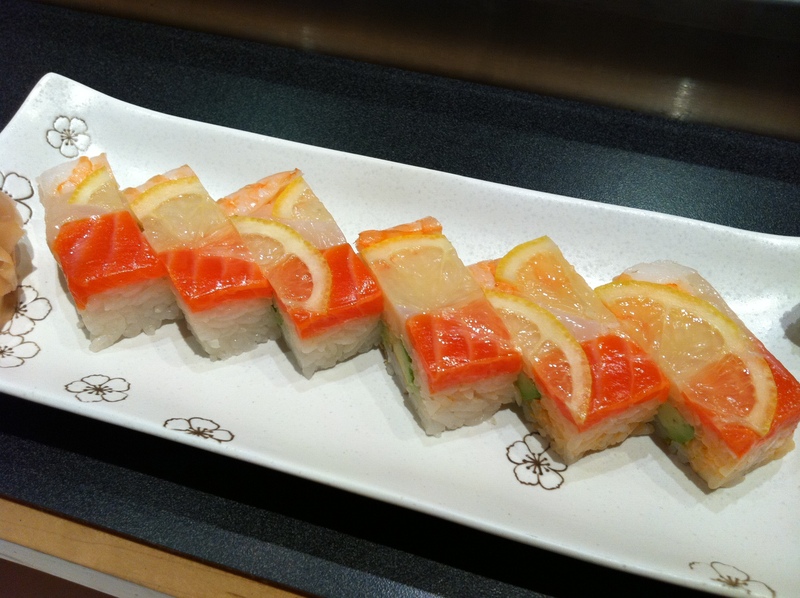 I may not know everything about sushi but I will tell you that I’ve eaten it around the world. 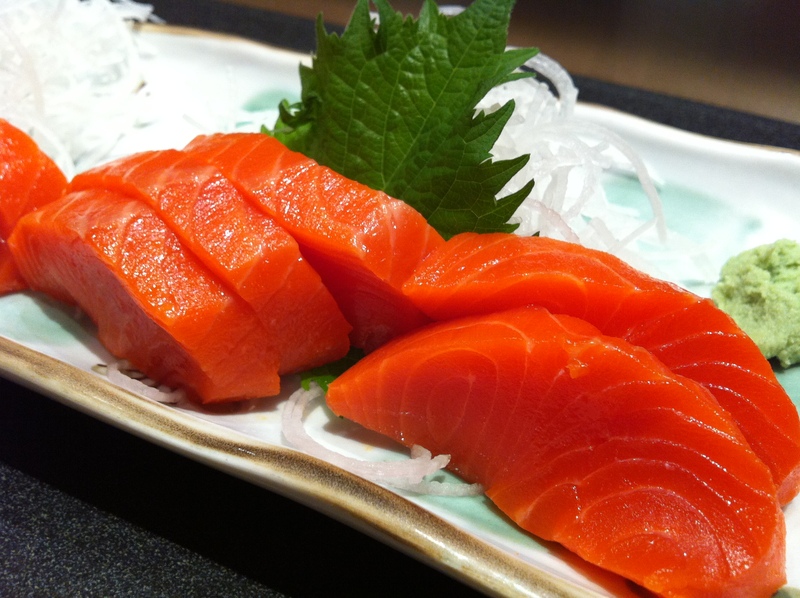 From The Tsukiji Market in Tokyo to Seattle, I’ve sampled a lot of “the best” and this by far is THE BEST out there! 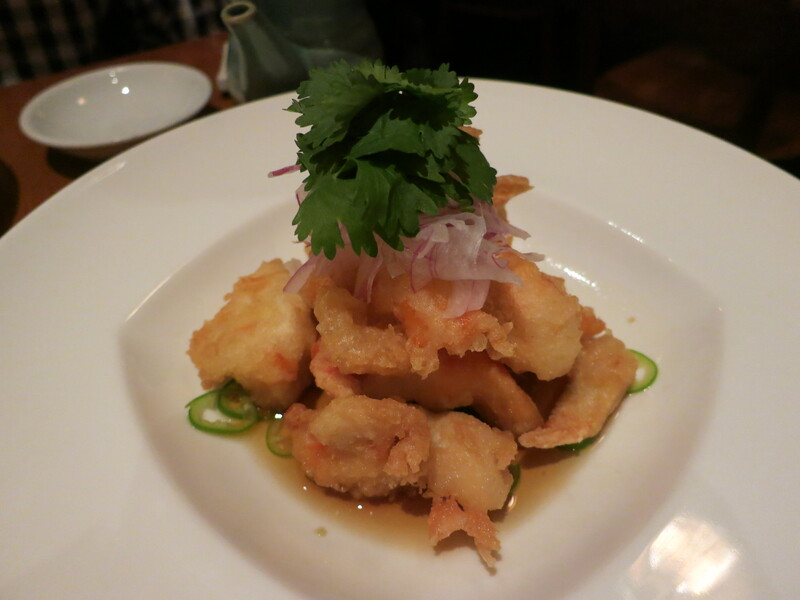 There are three menus to choose from: Trust Me/Lite, Trust Me and The Nozawa. Think of it as small, medium and large. 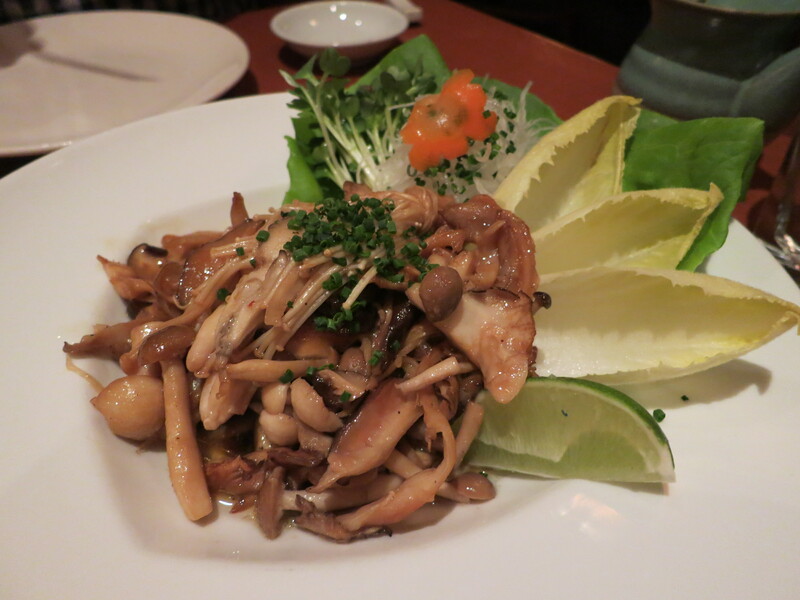 You can order a la carte but price-wise, you get more for your money with the prefix menus and you will most definitely want to add more to it once you’re done. I chose the Trust Me and my husband got The Nozawa. 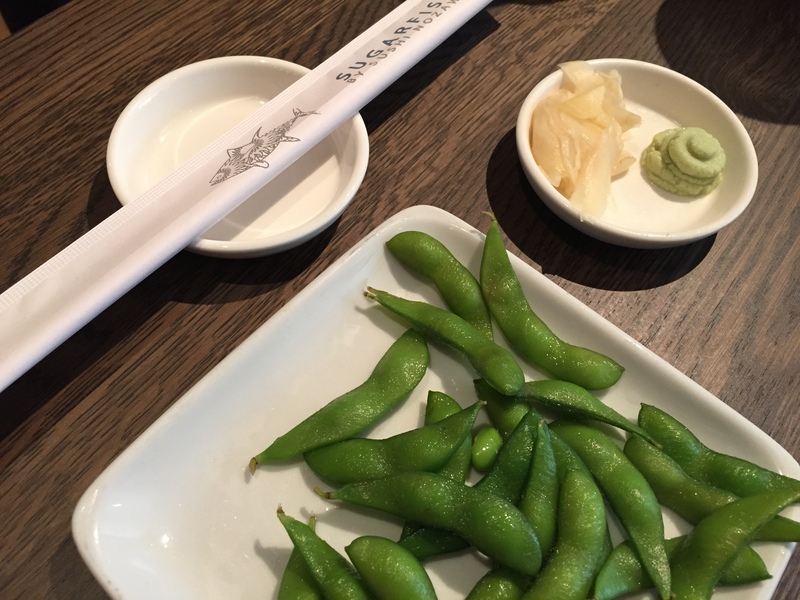 Each included edamame, tuna sashimi, albacore sushi, salmon sushi, yellowtail sushi, halibut sushi, a toro hand roll and a blue crab hand roll. 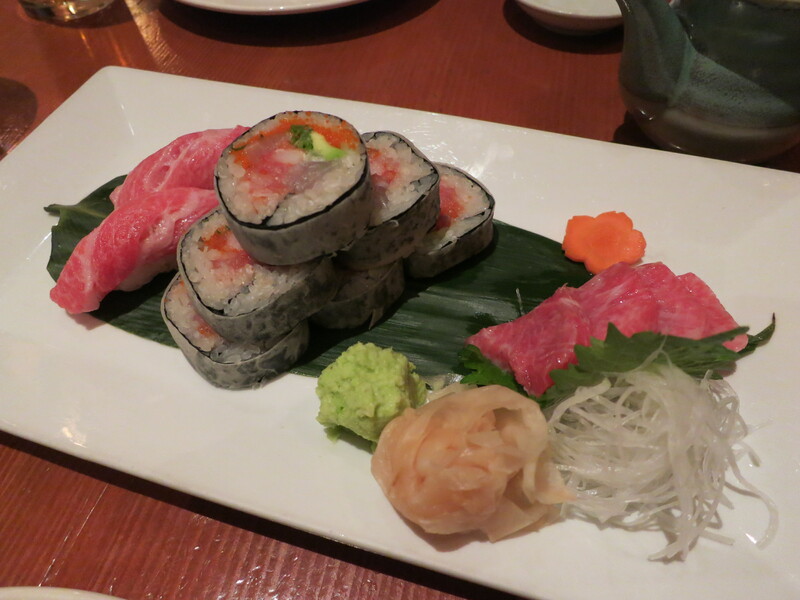 The Nozawa also included a “Daily Special” as well as a few more pieces of the sushi. 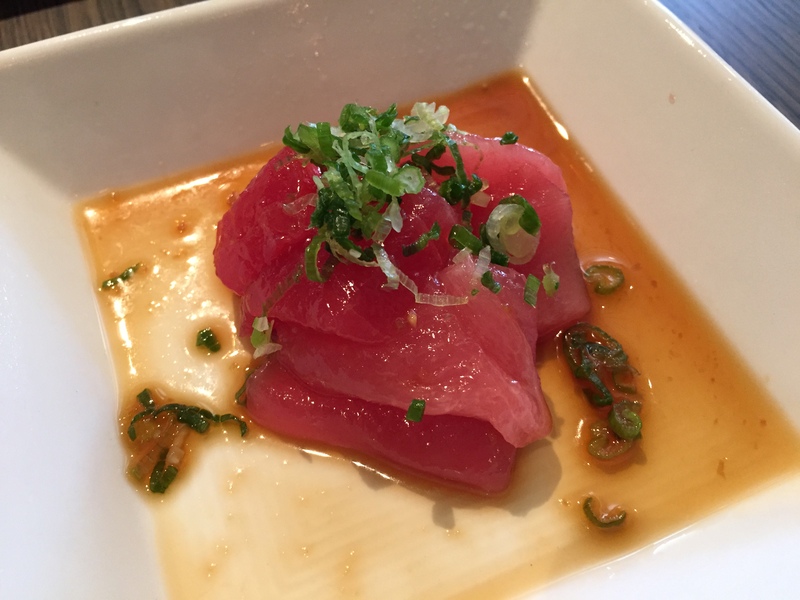 My favorite was the tuna sashimi and the albacore sushi. The sushi is served nigiri style (fish on top of the rice) and the rice was warm (I’ve never experienced that and it was such a great surprise). The fish couldn’t have been better quality. It seriously melted in my mouth. 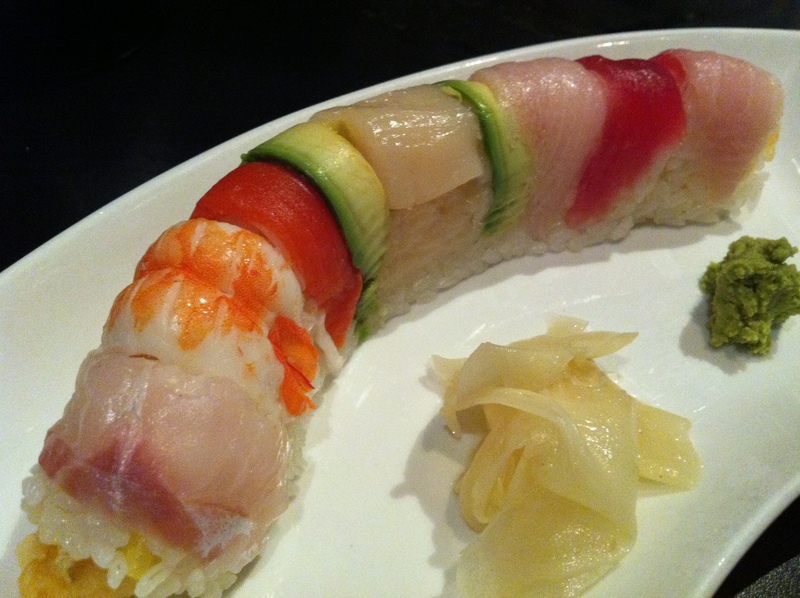 I remember 1) being speechless as I ate it, 2) telling my husband that you wouldn’t even need teeth to eat this sushi and 3) that if I had to choose my last meal on Earth this would be it! They don’t take reservations so go put your name in and have a drink or walk around. Worth the wait for sure! 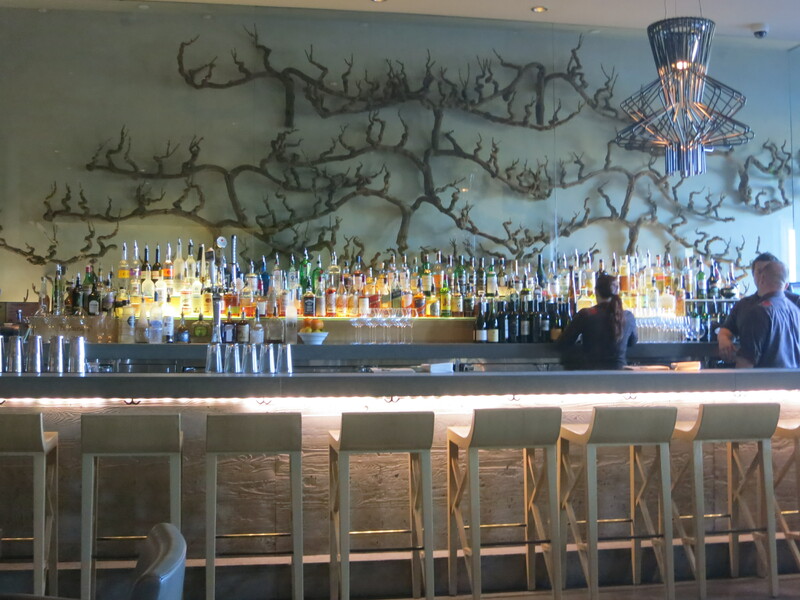 On our recent trip to Aspen for the Food & Wine Festival, I made sure to secure reservations at top restaurants in town to ensure an amazing culinary adventure from morning to night. 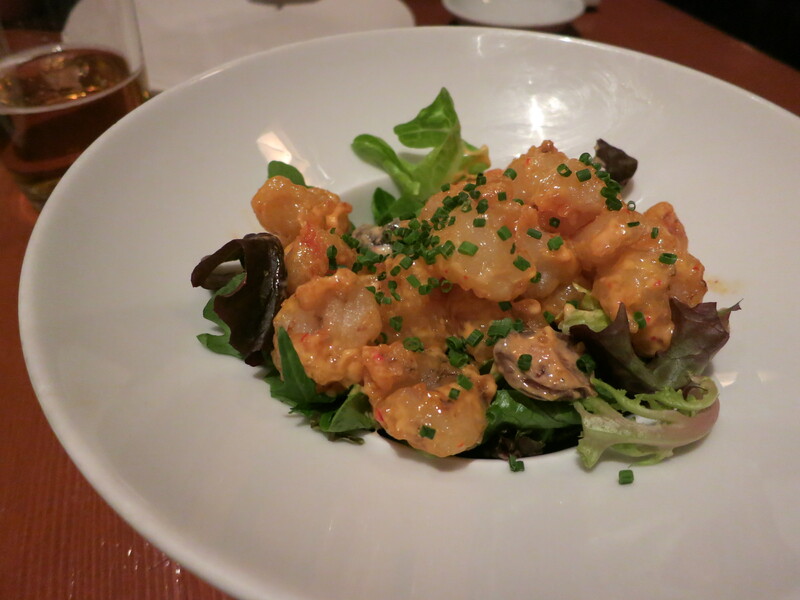 On our second night there we ate at Nobu’s Matsuhisa which was PACKED! 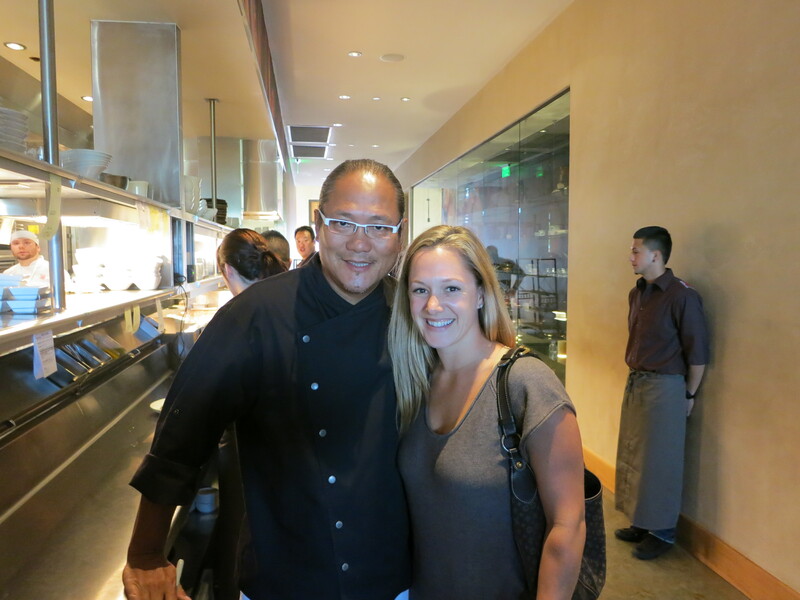 And full of culinary celebrities which was a fun treat. Our meal was incredible from start to finish. I would definitely order everything we had that night if we went back! 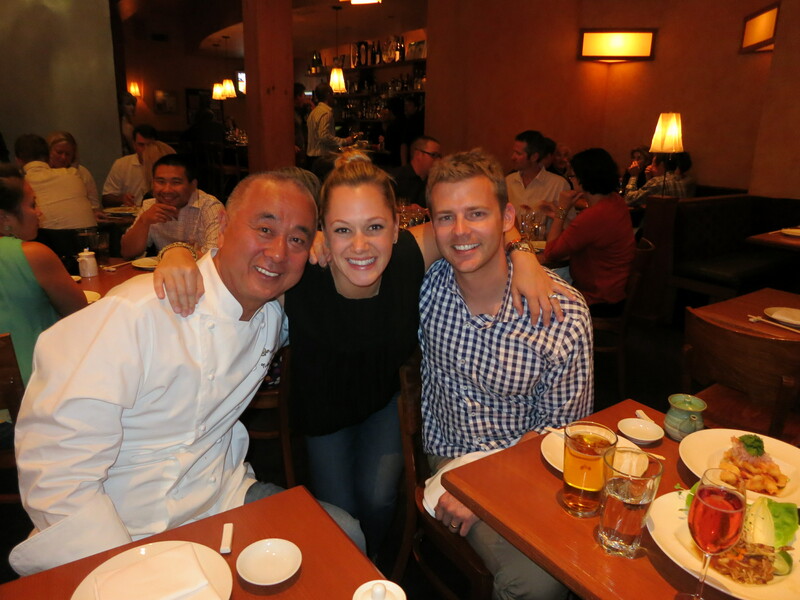 Earlier in the day when we went to see Bobby Flay do a demonstration we happened to sit next to Nobu himself so I leaned over and told him we were eating at Matsuhisa that night and he couldn’t have been nicer. Talked to us for a while, even showed us photos of his granddaughter. Needless to say he was so friendly when he saw us there that night and even sat down and chatted us up for a while. 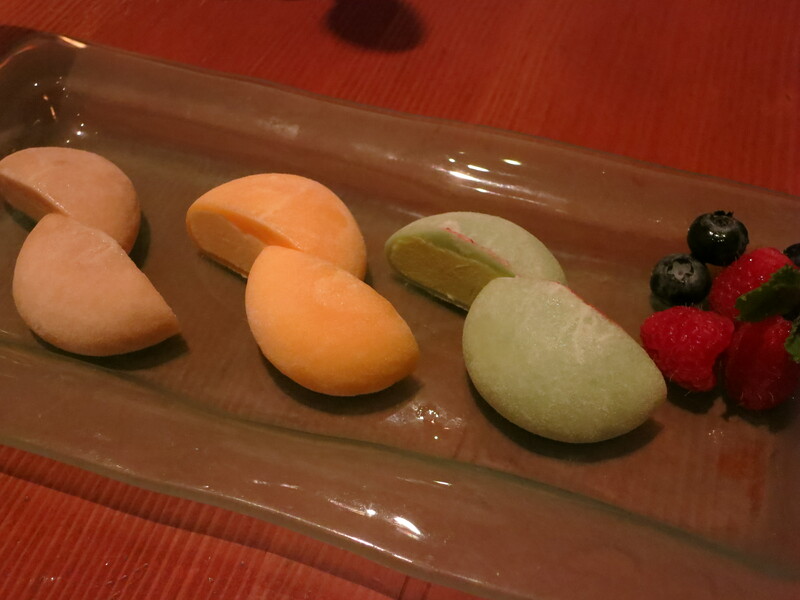 There were so many different mochi flavors to choose from but we settled on root beer (amazing! ), mango and green tea. 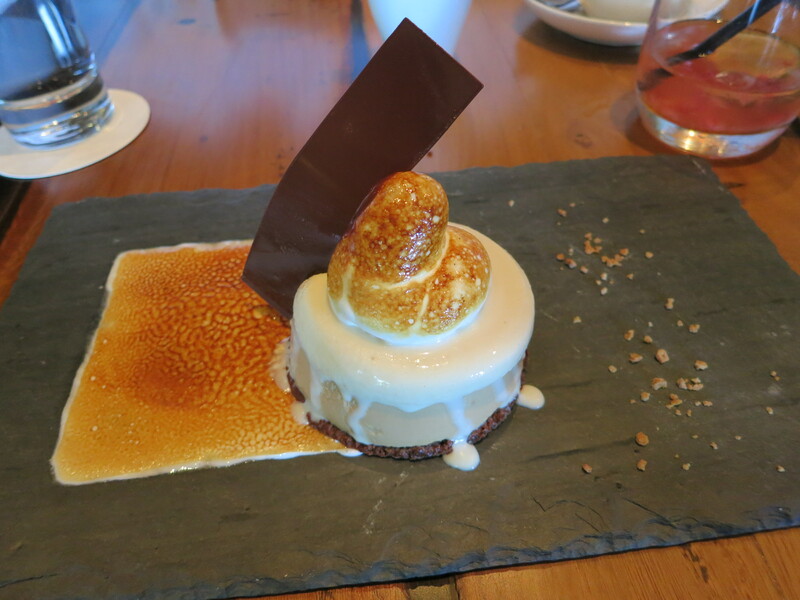 Perfect dessert! How cute is Nobu?! Love him! Located in the former Union spot on Union and 1st, this new sushi spot doesn’t seem to have a problem filling the large space. We went on a Wednesday night and the place was packed! Before I get into the food, I will say that my one serious complaint is that it’s so noisy it’s hard to hold a conversation which is a shame. 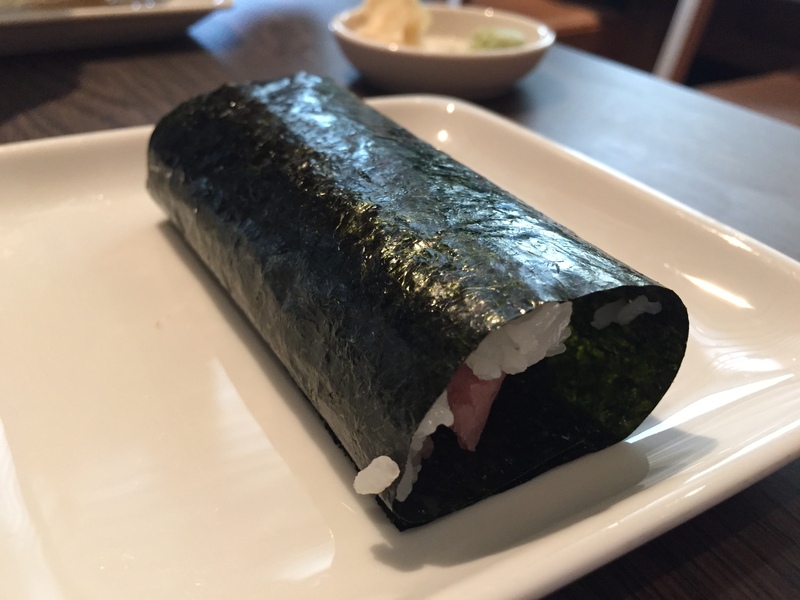 The food however was great and the expansive menu made it hard for me narrow down my roll choices. We decided on the Barcelona Sunset and the special Spanish Lover roll as well as the Salmon Sashimi and the Ahi Tuna Tartare which came a bit late but was so fresh and satisfying. 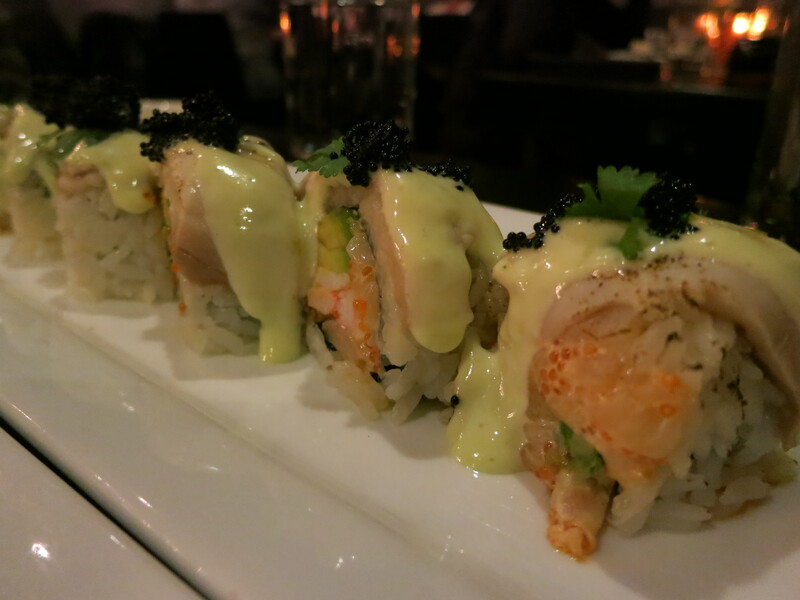 There’s one thing that Whistler has a lot of besides snow…amazing sushi spots! 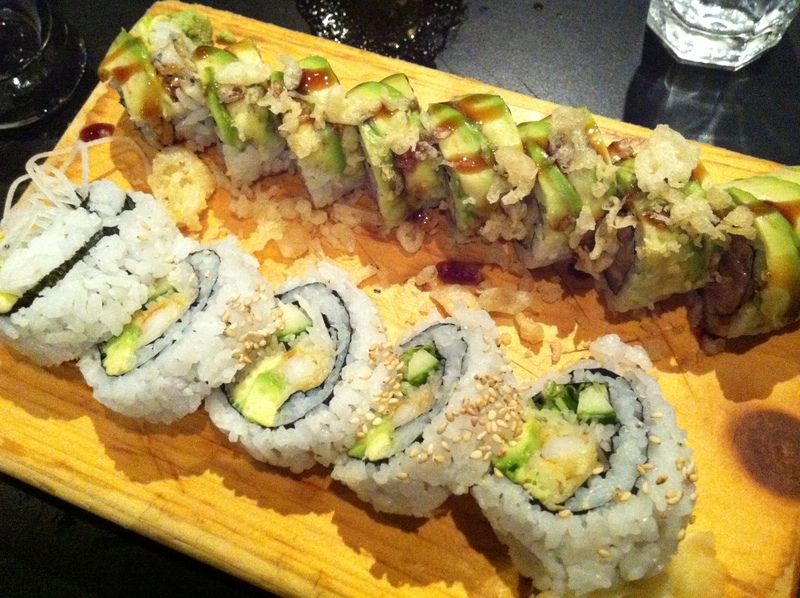 It’s hard to choose which one to go to but Sachi Sushi is at the top of my list. It’s a laid back spot that’s not on the main drag in the village but worth finding. There’s typically a little wait but tables turn over pretty quickly and you can get a drink while you wait. 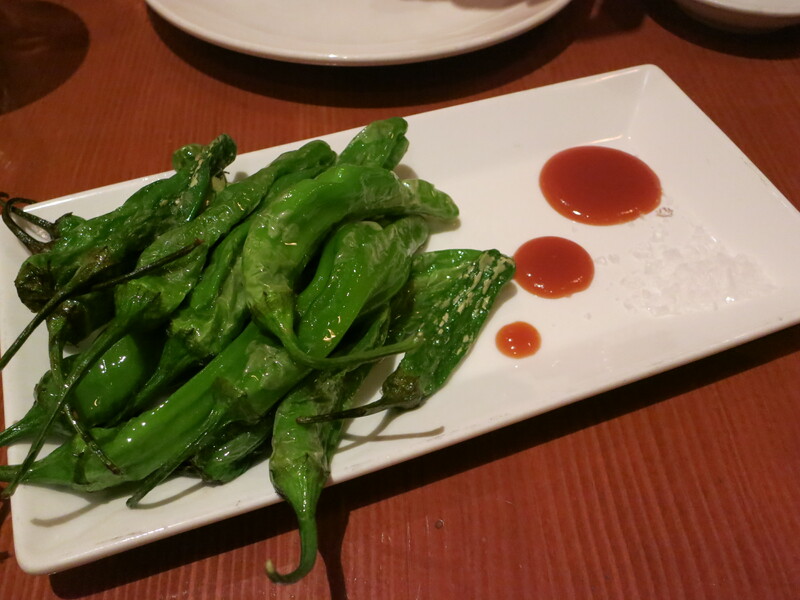 Something worth mentioning that I don’t have a picture of is the Spicy Agedashi Tofu…whoa! 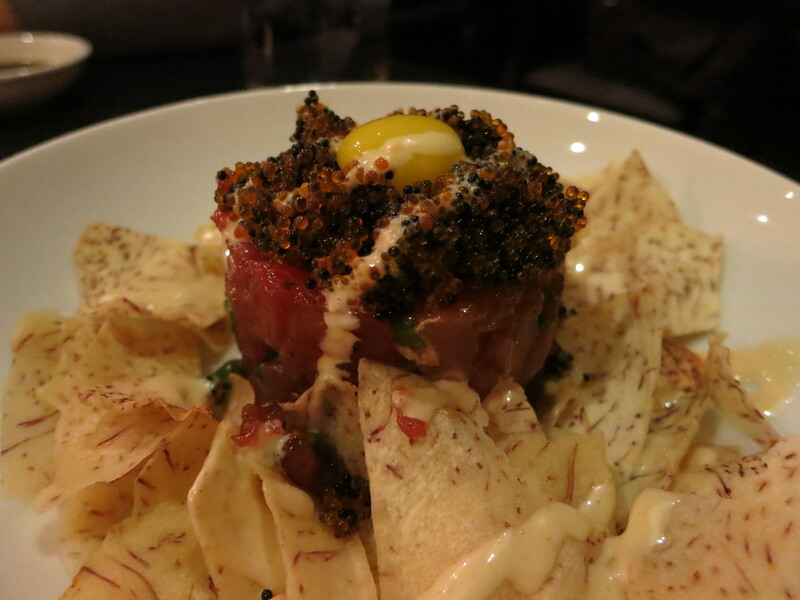 I saw a guy next to me eating this at the bar and had to ask what it was. Ever since I’ve been hooked. 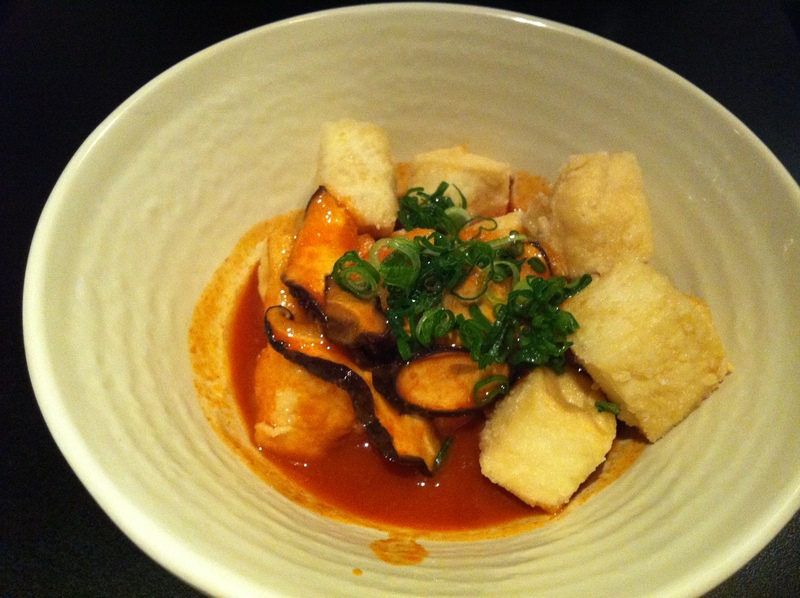 It’s deep fried tofu and fresh shiitake mushrooms with spicy sachi sauce. Yum! 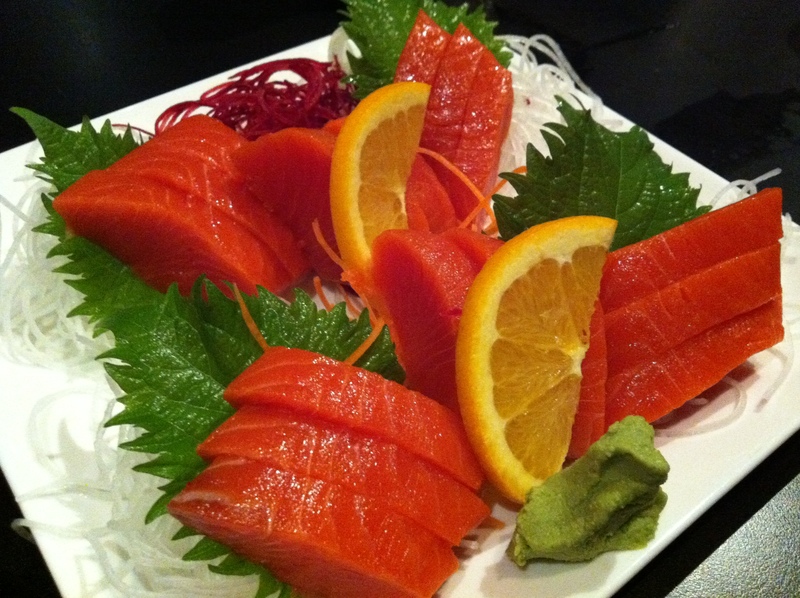 Hello sockeye salmon sashimi!!! I could eat a TON of this. 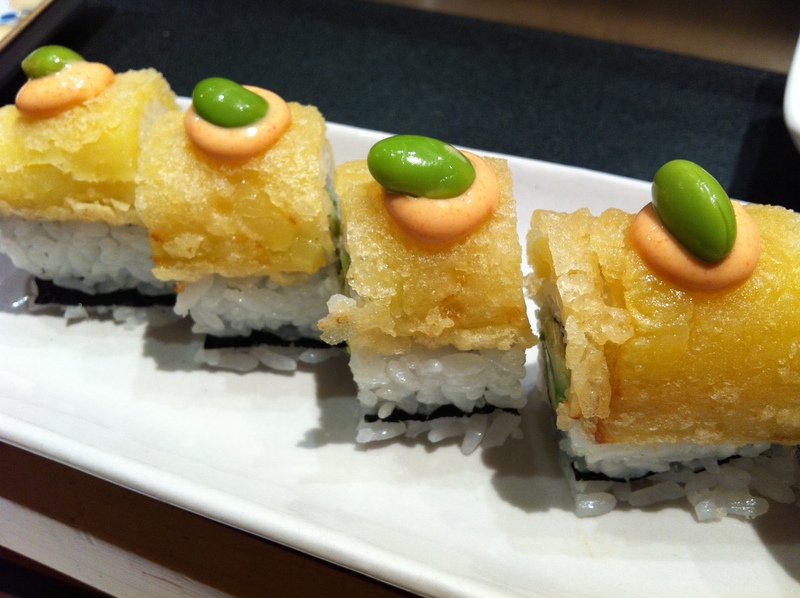 Hako Sushi – salmon, shrimp, scallop, avocado, thinly sliced lemon, spicy mayo, shaped into a box. It took me a while to find this roll but I LOVE it! 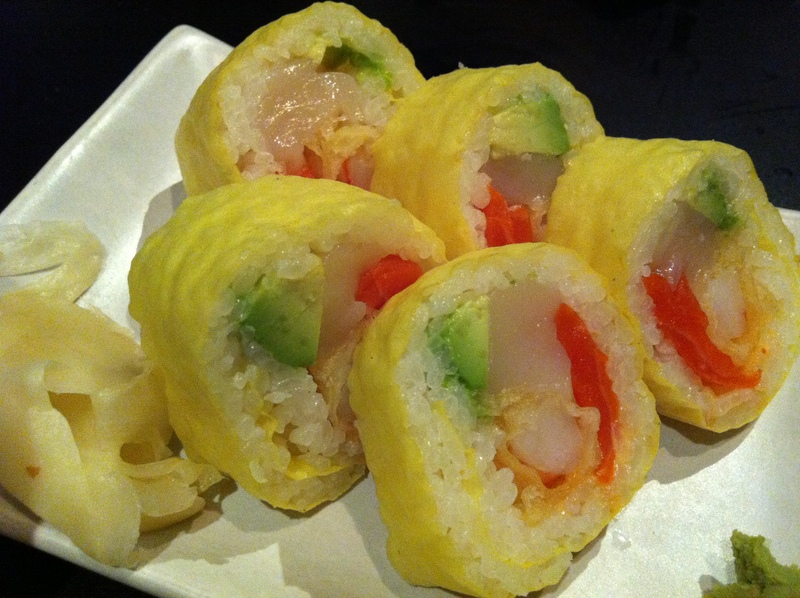 There’s something about the thin slice of lemon on top…it adds such a brightness to the roll.